This has been a long time coming, but I’ve finally picked up the courage to try making something with DURIAN. High in Potassium, Fibre, Vitamin B6 and C, and - yes! 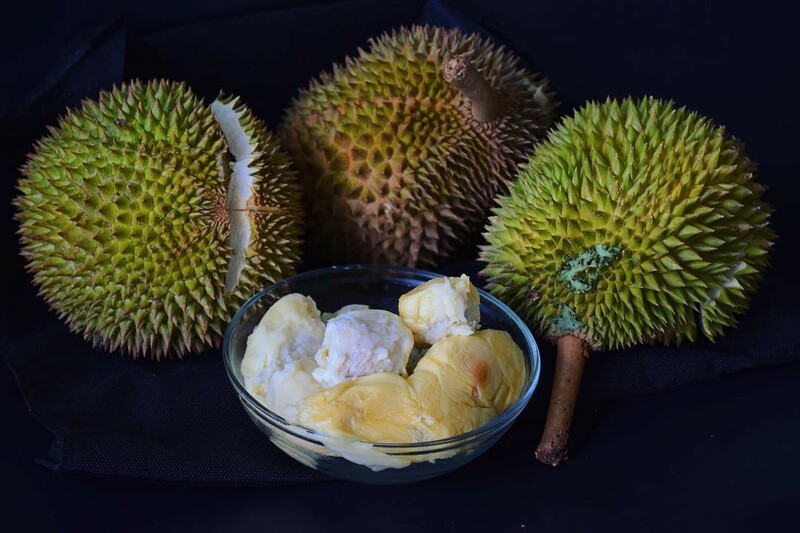 - even some protein, the King of Fruits gets re-invented into a tantalizing treat that will make durian lovers everywhere get up and dance. Recipe out on the blog tomorrow!